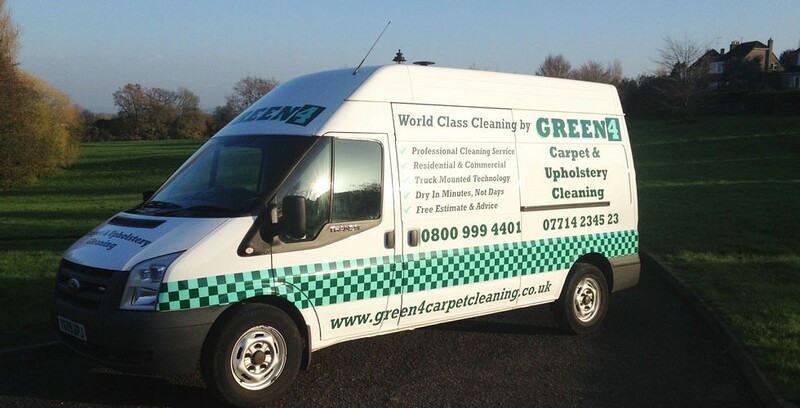 Green 4 Carpet & Upholstery Cleaning are a specialist rug cleaner in Newbury, Berkshire. 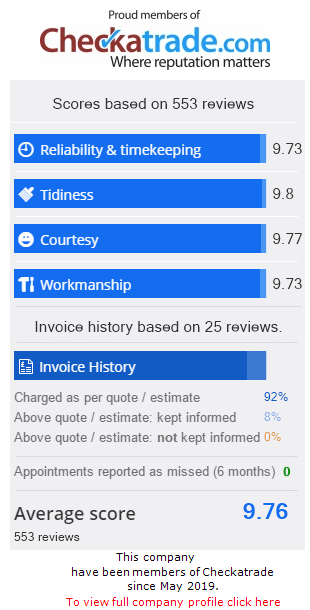 We have a team of experienced, qualified and fully insured rug cleaning experts who have gained a strong reputation of delivering excellent rug cleaning in Newbury. Green 4 Carpet & Upholstery Cleaning are specialist oriental rug cleaners in Newbury, we have many years of experience and expertise in cleaning all rugs, including pure wool, and as you would expect from a professional rug cleaning company we are fully insured, many rug cleaning companies do not have insurance to cover them for the items they are cleaning as public liability insurance does not come with product cover as standard. 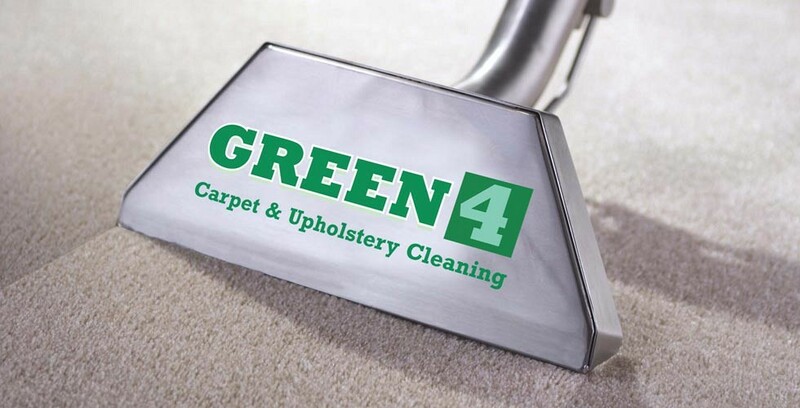 Many rug cleaning companies don’t even realise, Green 4 Rug Cleaning are fully insured and we have never had to use our insurance. The amount of dust, sand, grit that comes out of a rug during the cleaning process is surprising, it can cause particles to become airborne in your home and settle on surfaces. 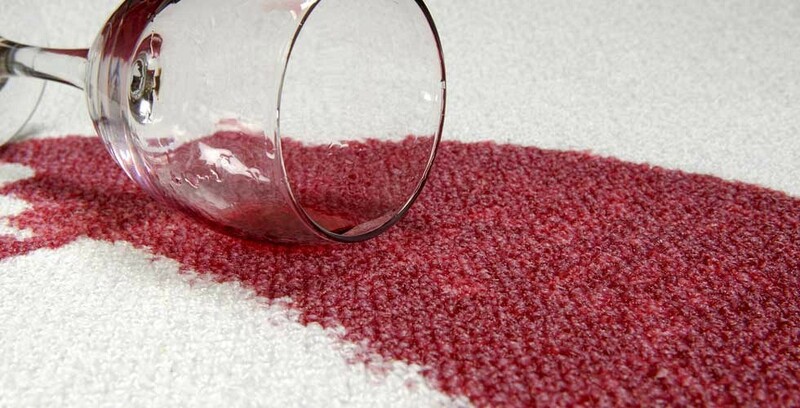 Many rugs are not colourfast and even though we use colour stabilising cleaning solutions that restore colour, freshen and revive your rug, the rug process should not take place near any other carpets, rugs, and certainly not on wooden floors that could be damaged by water. Rugs need to be dried very quickly after the rug cleaning process, we use powerful fans for this. We aim to have your rug back in your home looking and smelling fantastic within 3-5 working days.